Houston legend Devin The Dude is approaching the 20th anniversary of the release of his debut album and he's showing no signs of slowing down. Friday morning, he put out a new 14-track album titled Acoustic Levitation, a follow-up to his 2014 album One For The Road. 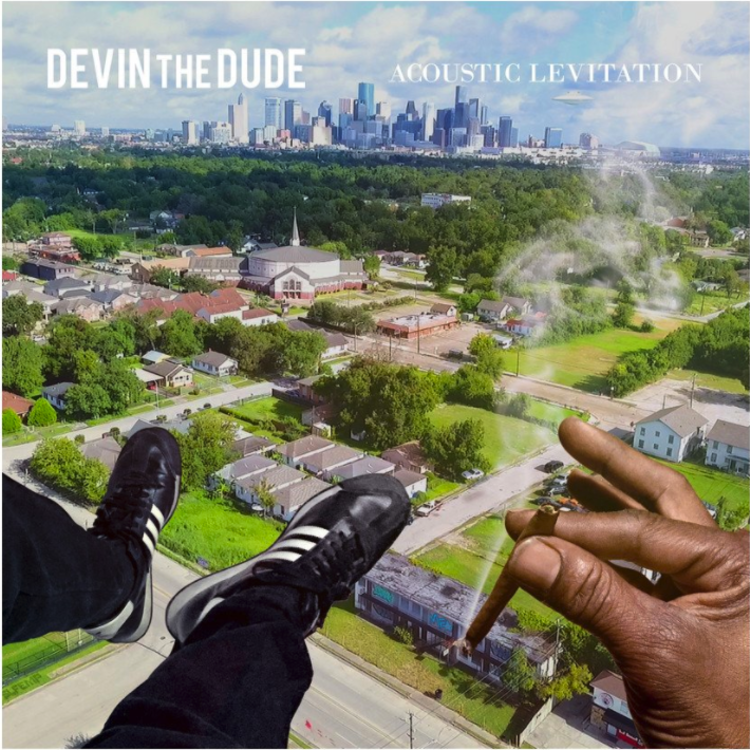 Acoustic Levitation features appearances from Tony Mac, Lisa Luv, Rob Quest, Jugg Mugg, and Roe Hummin. Give it a listen on Spotify.